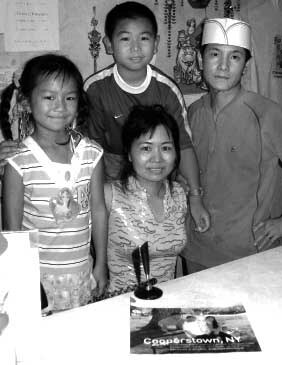 COOPERSTOWN – Local patrons of takeout Chinese food witnessed the Zhang children growing up. With a chuckle, tourists carried the establishment’s suggestive shirts and hats all over the world. More than a generation of Cooperstown High School students – literally, the establishment was 24 years old – would hang out at 48-50 Pioneer St., gnoshing egg rolls and sesame chicken. 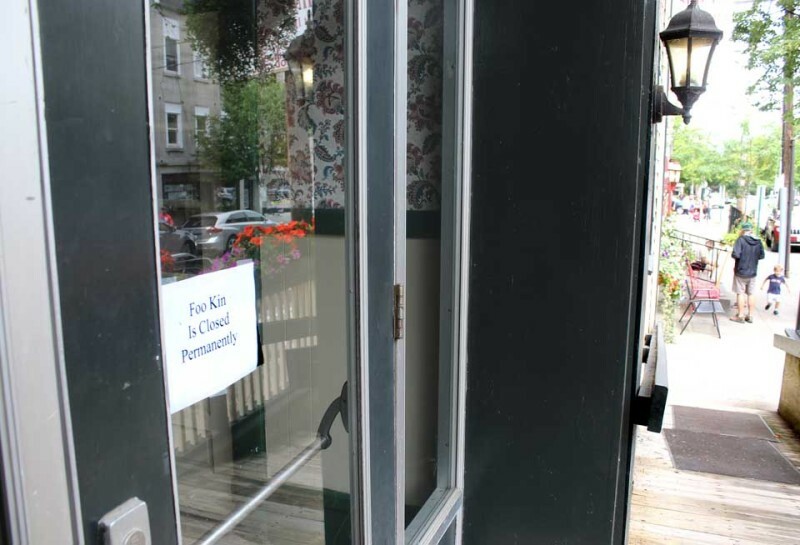 Then, over the weekend, word began to spread: Foo Kin John’s, for years Cooperstown’s only Chinese restaurant, had closed its doors. “Permanently,” according to a sign on the door.